Grey skies, thick cloud, wet trails - perfect hiking weather for the JASPER FLEX jacket. 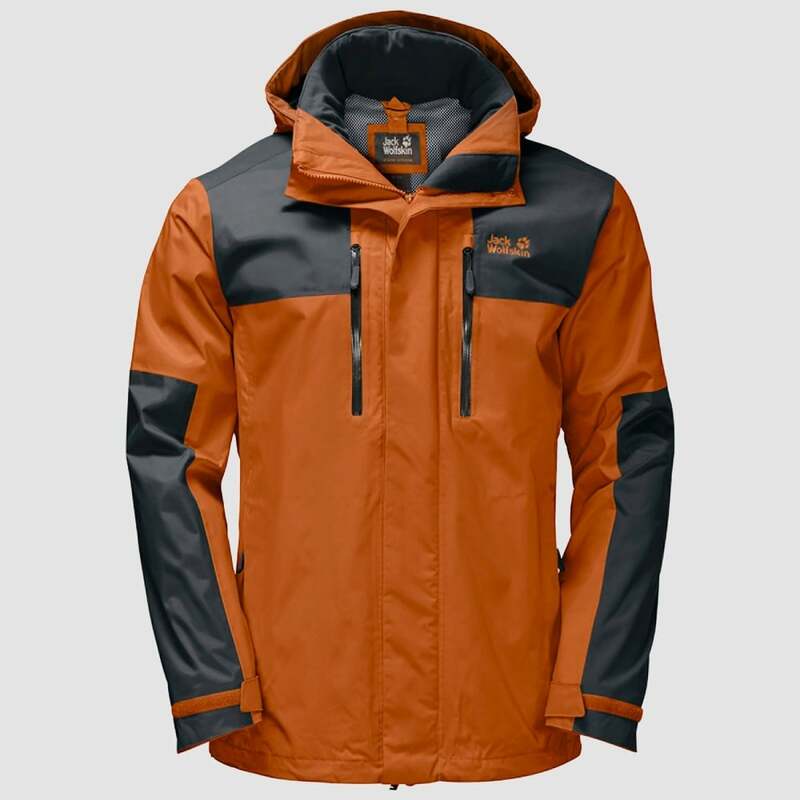 This jacket offers very good wear comfort in any weather. Not only is it waterproof but the flex inserts mean it follows your every move, which is especially practical on more energetic outings. Comfort and mobility are key features of the extra soft TEXAPORE SMOOTHLIGHT outer fabric. The shoulders are reinforced with a robust, stretchy TASLAN fabric - a feature you'll appreciate when shouldering and carrying a fully-loaded pack. And you can keep on hiking in cooler autumn weather, too. Simply use the system zip to zip in a compatible fleece jacket to create a winter-ready combination of weather protection and insulation.